Title: Kaigousuru 3 - the third International Bujinkan Training Party! DISCLAIMER!!! The picture and sound quality is not \"DVD Quality\". It was converted from video VHS. Pedro speaks mostly Spanish and it is translated into Swedish, sometimes he speaks English. 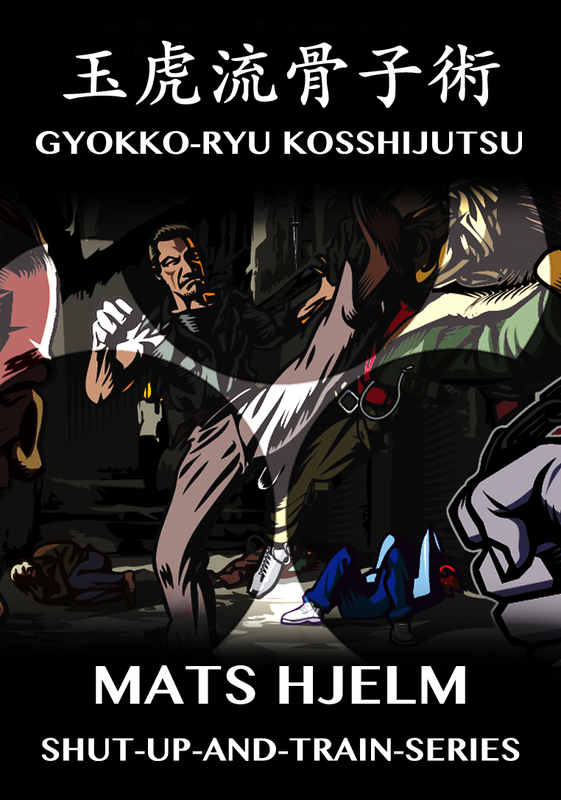 The theme of this year was Kukishin-ryu Taijutsu. Mr. Brooks \"Bing\" Ford who was a well known and respected 10\'th Dan in Bujinkan passed away 88 years old sept. 24\'th 1999. Mr. Ford\'s favourite weapon was the Hanbo (short/walking staff). Pedro dedicated this seminar to Mr. Ford and taught a lot of Hanbo techniques. Mr. Fleitas is one of the best teachers in Bujinkan with an astounding flow and timing, here he is in top form. Don\'t miss the special bonus included! The instruction is in Swedish! Format: NTSC (US/Japanese system), Region free. DVD/R- (it might not work on old DVD players! check your manual first!) 75 Minutes playing time. On this seminar Mats showed techniques and ideas from the trainings he had been to with Hatsumi Soke and the Shihan earlier this month.He taught Taijutsu techniques, kenjutsu, rokushakubo, yari, naginata, hanbo techniques mixed. To fill out this dvd more we also included techniques from two previous seminars this summer, Naginata and Yari basics. Note: The instructions was in Swedish, but there is really no need to understand exactly what was said. There is not so much philosophical talk, but more more action that you will understand in the movement. By learning how to use a knife and a pistol and getting to know how they can be used against someone, you also get a far better understanding how to defend yourself against these weapons. Dean taught us how to use the knife and pistol. How to carry them, how to draw them, how to use them against unarmed or unarmed opponent. He also taught how to defend against the same kind of attacks. 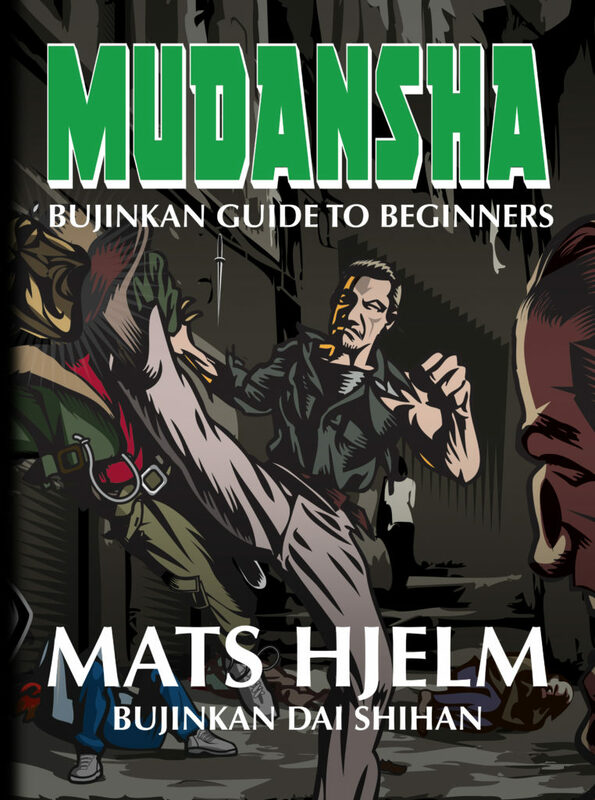 These techniques is done with the knowledge and principles of what we learn in Bujinkan Budo-taijutsu from grandmaster Masaaki Hatsumi Soke. 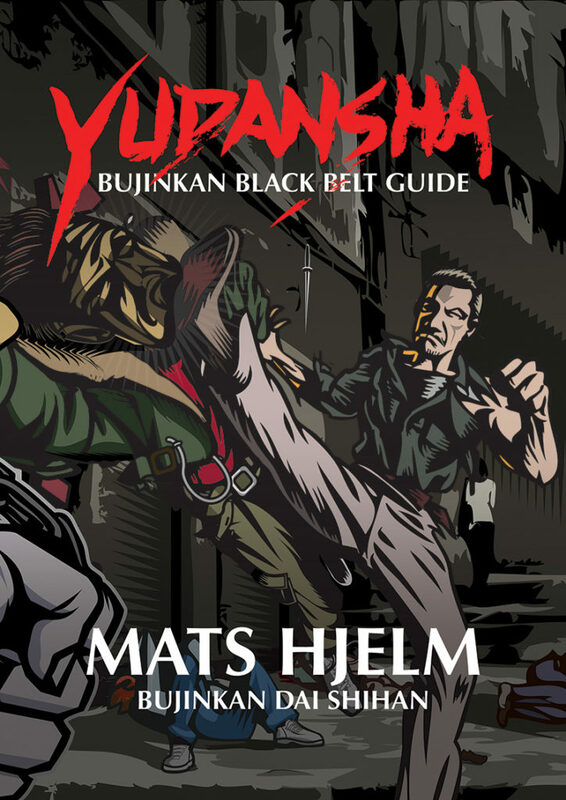 Hatsumi Soke have asked Dean to teach us the real fighting principles from his experience as he see that many people in Bujinkan only play around without really understanding the true fighting principles that he teach. 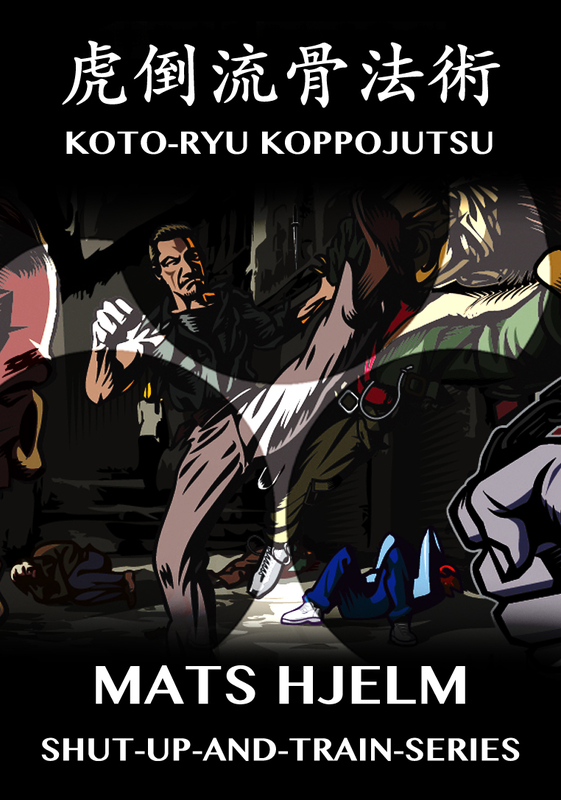 This seminar was organized in Stockholm, Sweden on 29th and 30th of October 2011. 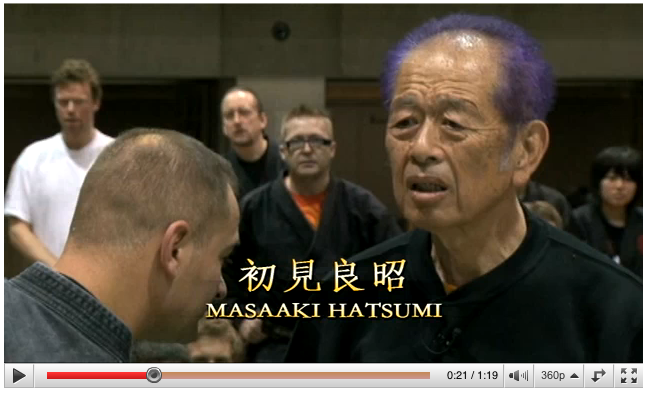 Doron Navon from Israel started training with Hatsumi Sensei in the late 60's long before the "ninja-boom". When he came home from Japan 1974 he had so many injuries that he could hardly move for a long time. He was introduced to Dr. Moshe Feldenkrais who founded the Feldenkrais Method, and learned this method directly from him.